While many of us dream of traveling the world, the cost of airfare can be a major deterrent. After discovering the cost of a flight, our travel ambitions can be dashed in one fell swoop. But as demand increases and technology advances, airfares around the world are starting to become more affordable. Read on to learn about five flights that are cheaper than you’d think. 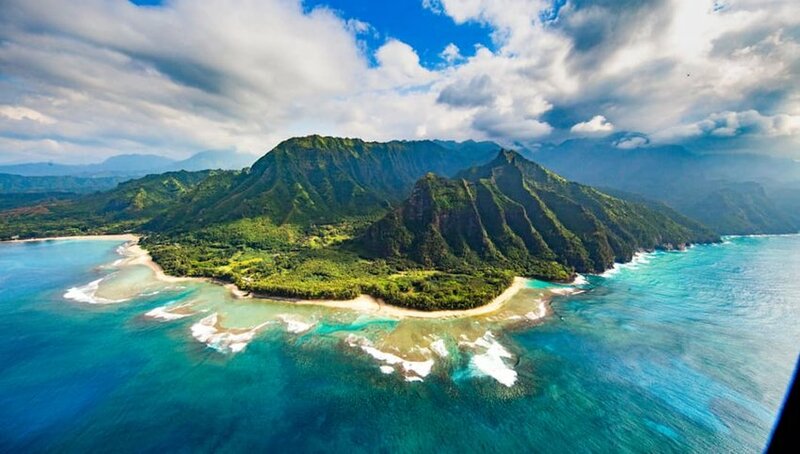 Only recently, flying to Hawaii became a lot more affordable. When Southwest received FAA approval for long-distance oceanic flights, the budget airline began offering routes from Oakland, California to Honolulu. In the upcoming months, they're also expected to begin flights from San Jose to Kona and Maui as well. While the Southwest flights are no longer as cheap as their introductory offer, which was as low as $49 one-way, they’re still cheaper than the typical $800 roundtrip fare. Better yet, Southwest’s affordability is driving down the cost of competing fares. Case in point, Hawaiian Airlines is now beginning to offer flights as low as $330 roundtrip from Los Angeles. While flying to Asia can cost upwards of $1,200, that doesn’t always have to be the case. Take Hong Kong, for example. If you book when the time is right, flights to Hong Kong International are half the price. 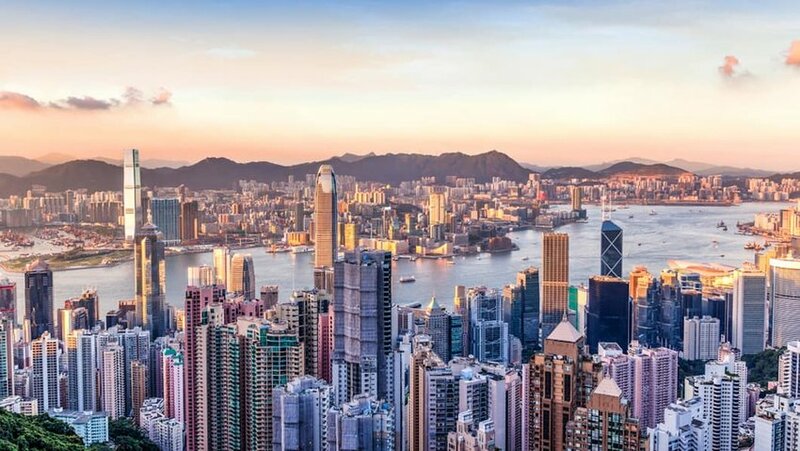 A recent deal scouted by The Points Guy gives a lengthy explanation of how to book a round-trip flight to Hong Kong for less than $600. And in an effort keep their planes full, air carriers like United Airlines and American Airlines offer cheaper midweek flights, including a recent roundtrip ticket for $450. Plus, deals can always be found with Cathay Pacific, an Asian airline offering major discounts every Tuesday morning. While living in New York City is exceptionally expensive, flying into the Big Apple is much more reasonable. With three high-traffic airports that service flights across the country, bargain-hunters are guaranteed to get a good deal to the big city. In addition to daily flights from low-cost kings Southwest and Jet Blue, which offers tickets as low as $79 one-way, United, American and Delta operate at all three airports. 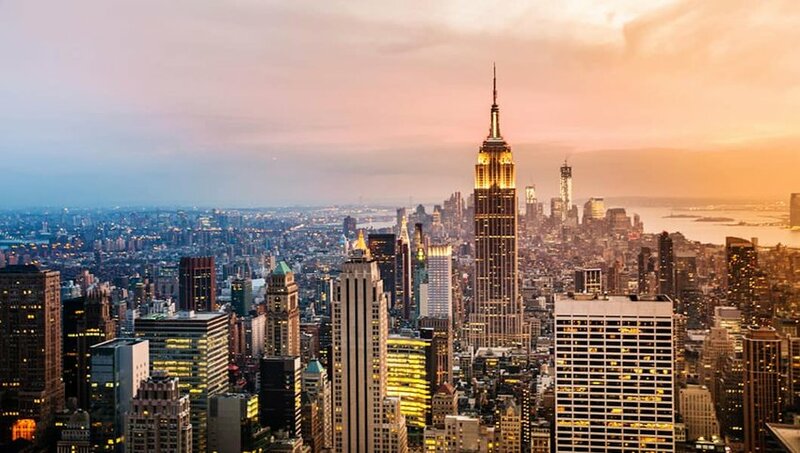 And while flights may spike in the summertime, visiting during the colder months of January, February and March is a cost-effective way to spend a weekend in the Big Apple. In recent years, Portugal has climbed the ranks of must-see European destinations. And with increased demand comes increased service. As more airlines add routes to Portugal, airline fares continue to decrease. 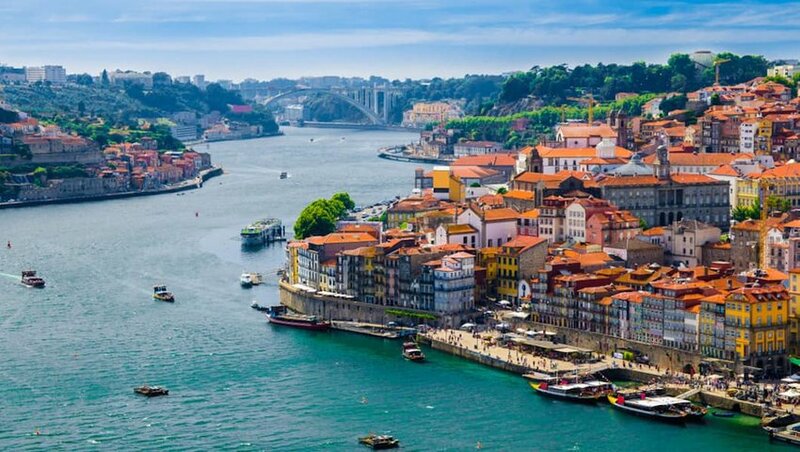 These days, a flight to Lisbon or Porto remains consistently under $500 from the East Coast. Even better? Many of these flights offer nonstop service from cities like Newark, Boston and New York, making the fares seem all the more cost-effective. To snag these deals check out Portuguese airline TAP, along with Lufthansa, Air France and KLM. 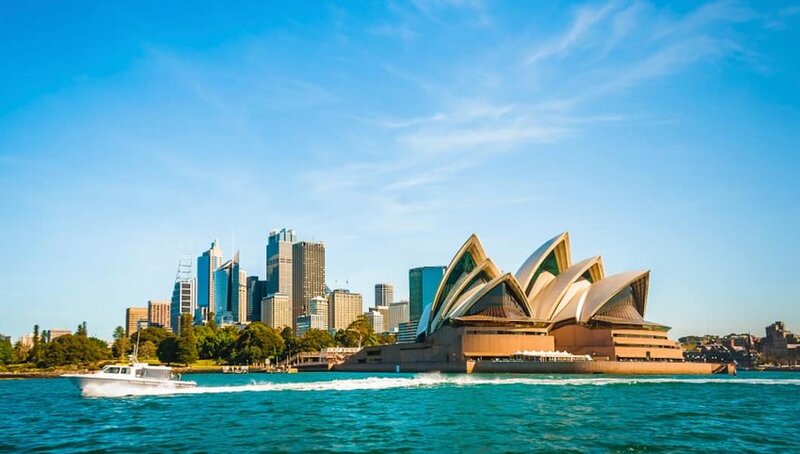 Located on the other side of the globe, a $1,500 flight to Australia may seem like a pipe dream. But more recently, flying Down Under has become more feasible. Technological advancements have allowed manufacturers to build lighter, faster and more fuel-efficient aircrafts, such as the Boeing 787 Dreamliner and Airbus350. The end result is that it doesn’t cost as much money to travel around the world as it used to. If you fly at the right time, flights from Los Angeles to Melbourne or Sydney can be as low as $600. And you don’t even have to fly from the West Coast — similar deals can be found around the country, with affordable departures from Dallas (DFW) and Chicago (ORD).